You will fall in love with this unique property located on Jeter Mountain in Mills River, North Carolina just over the property line from Transylvania County. This lot is level to gently rolling with light restrictions; RV, Campers, Mobile Homes, Stick Built Homes all welcome, including your horses. Cool 3000+- foot elevation and just a few miles to DuPont State Forest, only 6.8 miles to the Pisgah National Forest, WalMart, restaurants, and groceries. Only 14 minutes to downtown Hendersonville or downtown Brevard. 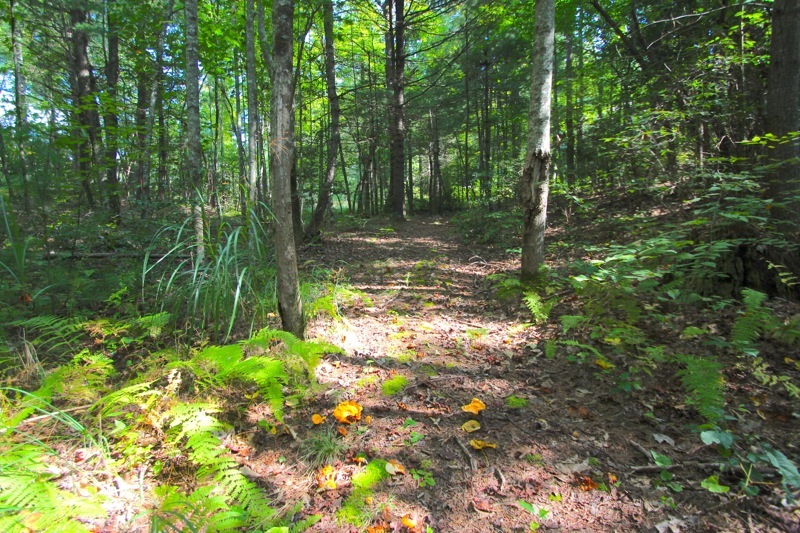 Buy lot 2 and 3 together for 2.3 acres. Perfect privacy, old spring house, with active spring on lots 2 and 3. The Mills River area is the largest in the Pisgah Ranger District. Trails in this area tend to be less popular, more remote, and less traveled than their counterparts over the ridge in either Bent Creek or Davidson River. Two main watercourses flow through the area - the North and South Mills River, which join together near the town of Mills River further East. These rivers drain the south side of the Pisgah Ridge, which sports the highest elevations in the Mills River area (up to over 5000' on Laurel Mountain).